Glenrothes Branch of the Pony Club is based at Braeside of Lindores, Newburgh, Cupar, Fife, KY14 6HU. This facility provides us with 3 grass arenas, a sand arena, extensive cross country facilities as well as indoor space within the Bothy. We organise a variety of activities throughout the year, and welcome new members. 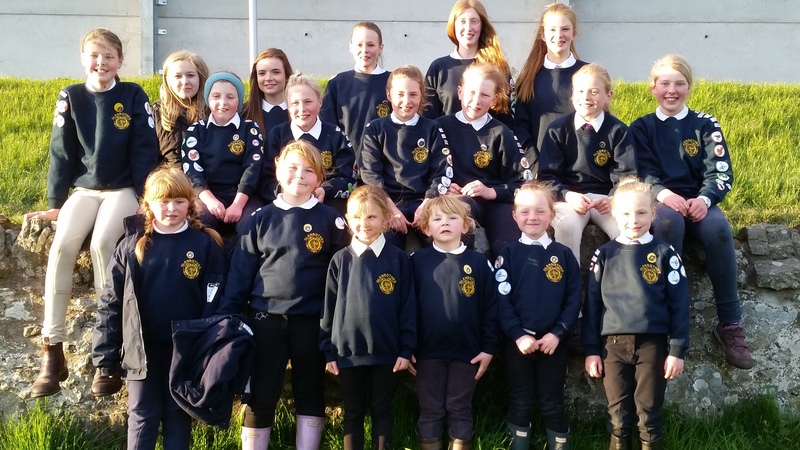 If you are interested in knowing what the Pony Club is all about or joining this Branch, please contact our District Commissioner – see Contacts page for details. We have produced a “Welcome to GPC Pack” that will give all new members an idea of what we do and hopefully answer some of the questions new members often ask. If after reading the pack you still have questions please do not hesitate to ask your buddy, Gill, Audrey or any committee member. The Glenrothes is a Branch or Area of The Pony Club.